On http://housetimefm.radio.de you can listen to for free Internet radio from Germany and around the world. Stay with HouseTime.FM and let other more up to date. 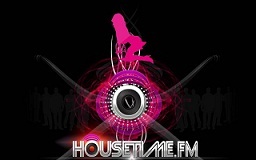 HouseTime.FM has been synonymous with excellent music from all areas of the House Music. Mach you on an idea and visit: www.HouseTime.FM! Register for free!